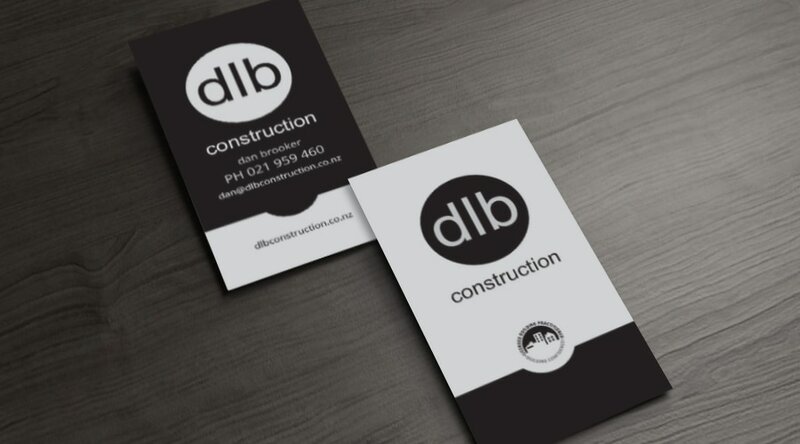 Dan Brooker has over 10 years experience in construction from high end new builds, large and small renovations, light commercial, office and shop fit outs. 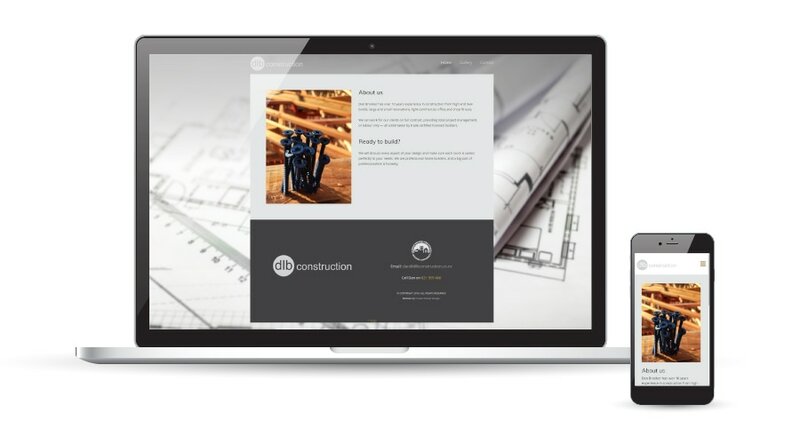 Dan required a simple website template that he could manage and populate himself, where he could add work examples when needed. 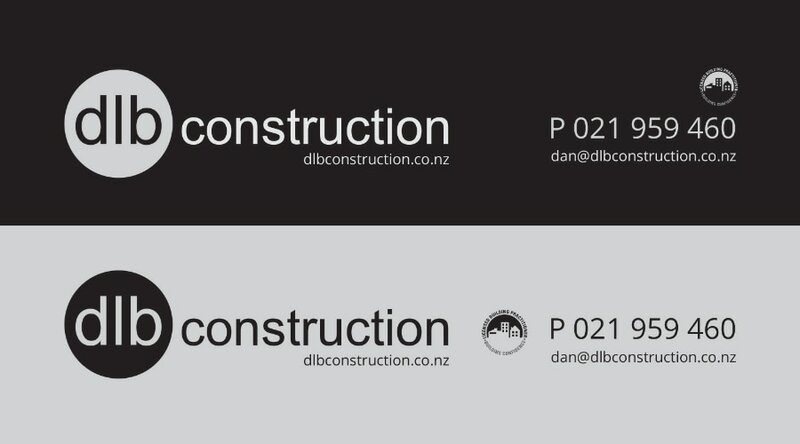 He also needed a logo ID and site signage. 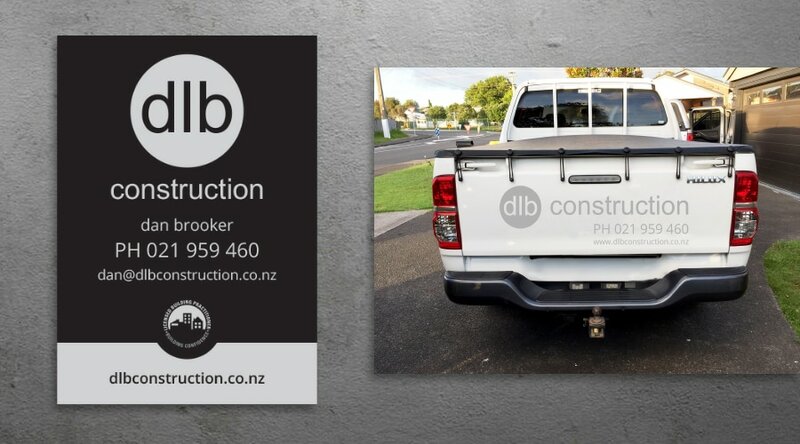 We created a bold logo that could be seen from a distance and would stand out on a construction site.